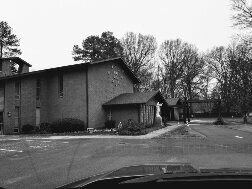 Divine Saviour Church: Welcome to Our Parish! We are a welcoming Catholic community called by God to live out the message of Christ in love and service to all people. Founded In 1938 through the Grace of our Heavenly Father, our Lord Jesus Christ and the Holy Spirit. We are called and sent by Christ to live gratefully the life God has given us and to proclaim the Good News of Jesus Christ. 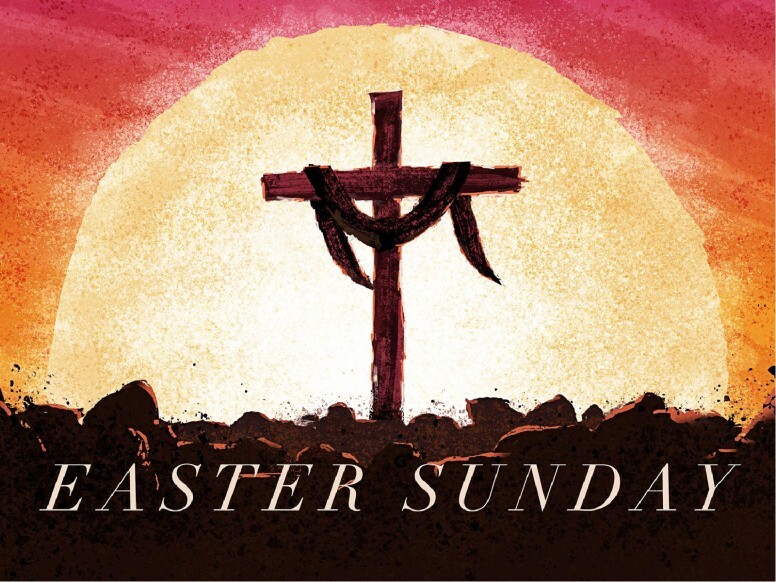 To know our Faith , To respect all life, To live by truth and love, To welcome and respect all those who come to us, To serve the needs of others. Interested in learning more> Email us. Decorative Palm Making - Monday through Friday, 4/8 - 4/15/19 from 9am - 12pm in Brendan Hall. These beautiful palms will be sold after the Masses on Palm Sunday. All proceeds will benefit the St. Vincent de Paul fund. 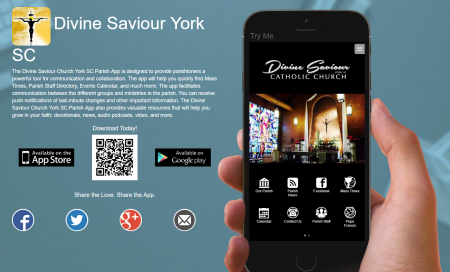 Check Out Our Parish App!! 10:30 AM Mass in English. Fellowstitch Group meets to work on quilting, sewing and crochet projects, either for personal use or to send to Levine's Children's Hospital or for the Homebound and Hospitalized.